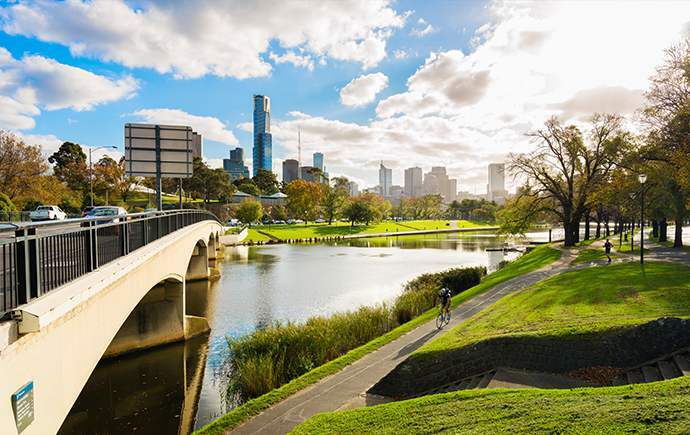 Melbourne has been named the world’s most liveable city for six years in a row by The Economist – and it’s easy to see why! Here, you will find an exciting mix of shopping, food, museums, sport, beautiful beaches and parks. Welcome! You'll soon be living in the world's most liveable city. 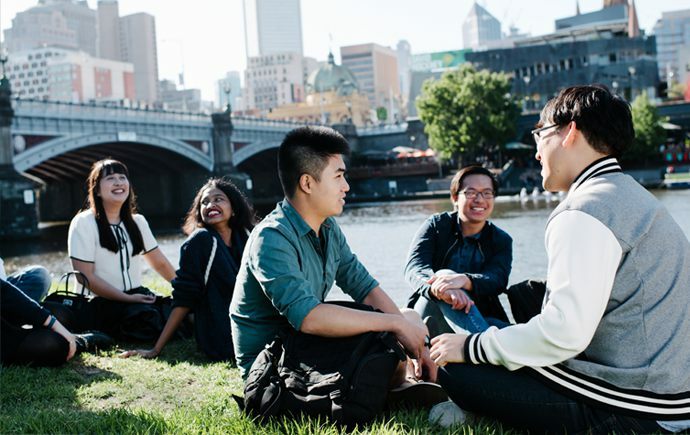 From day one, you will be a part of our friendly, welcoming, Monash community. 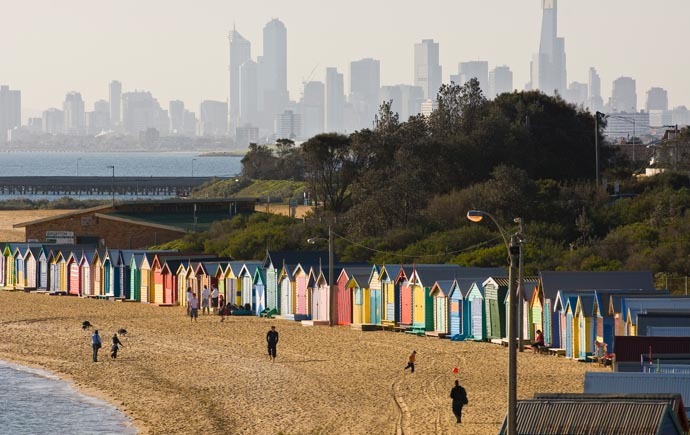 There's so much to see and do around Melbourne. Make the most of your time here and have fun exploring!